Avios are posting from the crazy Iberia promotions. Did you get yours? Or did you run into issues because you created a new account? 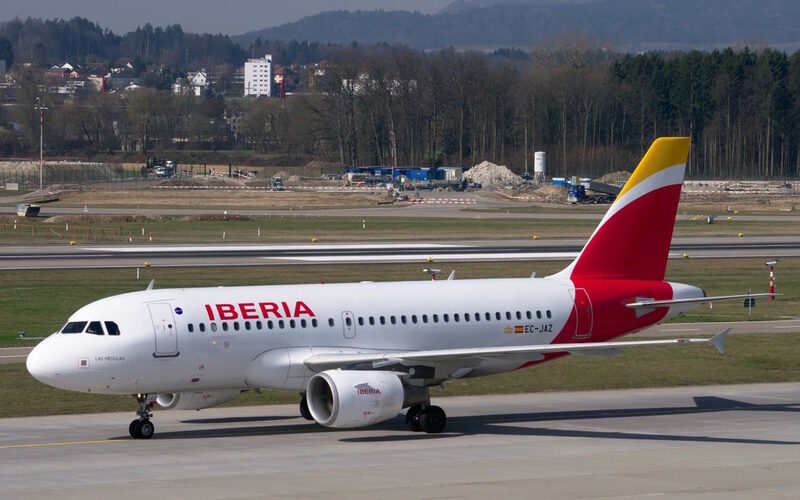 So you jumped on that “Deal of the Year” yesterday and bought 10 Iberia one-way flights in hope of earning 90,000 Iberia Avios. But now you wonder, how can you spend those 90,000 Avios? Every once in a while a killer, too-good-to-be-true deal comes out, and the company quickly rescinds it. But it sounds like this Iberia Avios deal is real.